Ultimate hockey fans will love NHL Center Ice, with up to 40 out-of-market NHL games available every week! Live games from across the league in the US and Canada are available anywhere all season long with DISH. 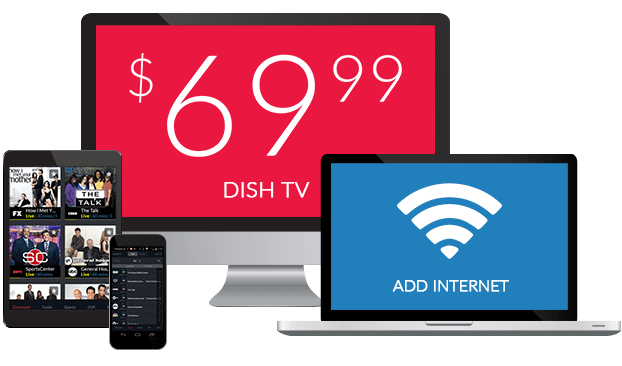 Watch on the big screen in your living room, or view the first puck drop of the game with DISH Anywhere on your phone. Catch the most anticipated hockey match ups, with dozens available in HD for crystal-clear action straight from center ice. NHL Center Ice delivers up to 40 out-of-market hockey games every week of the season, from preseason to playoffs. With Center Ice on DISH, you can choose which broadcast of a game you’d rather listen to. Whether you root for the Leafs, Blackhawks, Kings or Penguins, watch with your favorite team’s announcer. From slap shots to shoot outs, DISH offers around-the-clock action from the NHL with Center Ice. 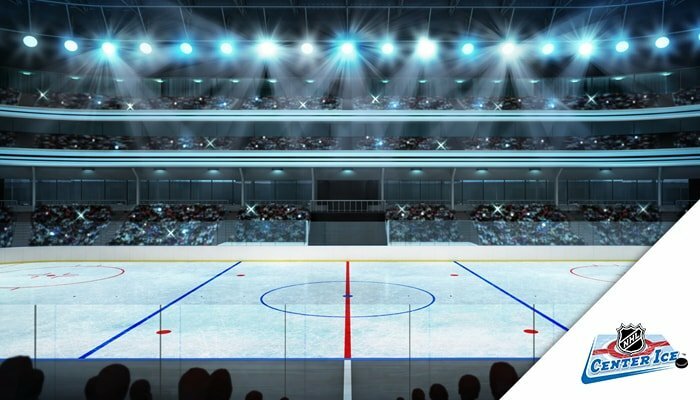 Take advantage of all the features DISH offers for sports fans to get the most from Center Ice. You can even watch 4 channels at a time with MultiView Mode for regional games, out-of-market games and NHL Network side-by-side. Your subscription to NHL Center Ice includes NHL Network too! 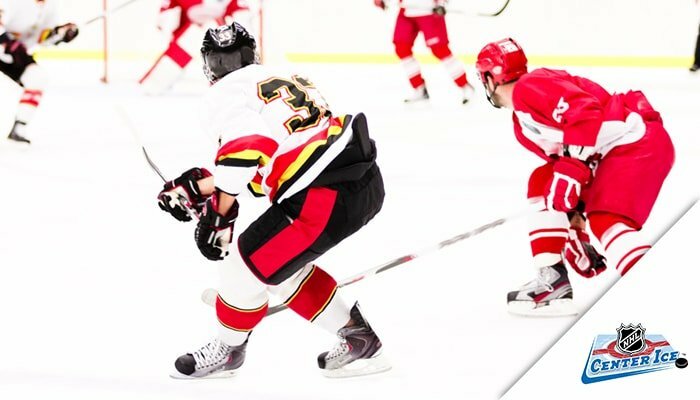 Pair live hockey coverage with in-depth analysis, interviews and off-season updates. NHL Network is also available all year long with DISH’s Multi-Sport Pack, America’s Top 200 and America’s Top 250 for the latest hockey news 365 days a year.